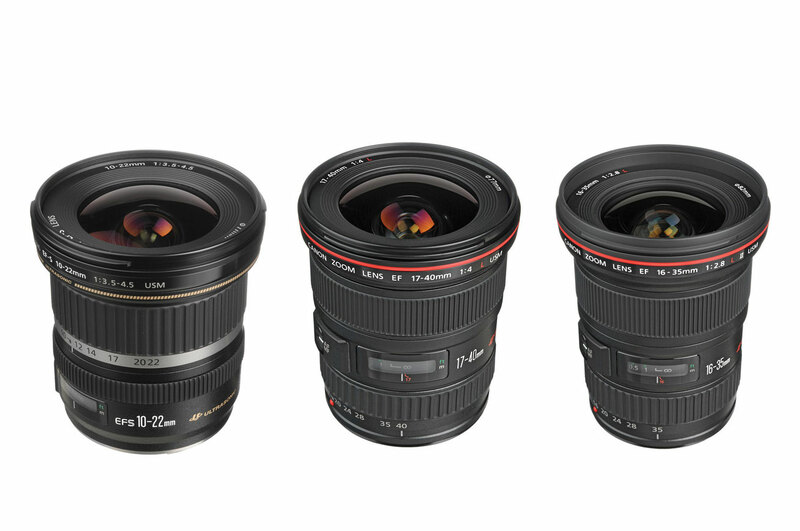 EF 16-35mm f/4L IS USM and EF-S 10-18mm f/4.5-5.6 IS STM to be Announced Soon ! According to known source for DI, two new Canon wide-angle zoom lenses will be announced soon. One is EF 16-35mm f/4L IS USM lens, the other is EF-S 10-18mm f/4.5-5.6 IS STM lens. These info is from trusted source, stay tuned for more info. Next Next post: Samsung NX3000 Mirrorless Camera Announced, Available for Pre-order Now !